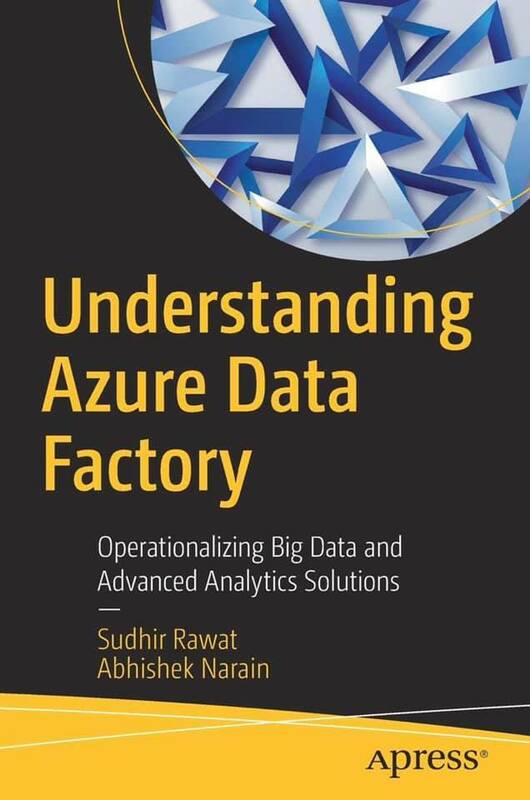 A book co-authored by Abhishek Narain, Understanding Azure Data Factory, Operationalizing Big Data and Advanced Analytics Solutions, was released recently. Abhishek works as a technical program manager on the Azure Data Governance team at Microsoft. Previously he has worked as a consultant at Microsoft and Infragistics and he has worked on various Azure services and Windows app development projects. He is a public speaker and regularly speaks at various events, including Node Day, Droidcon, Microsoft TechEd, PyCon, the Great India Developer Summit and many others. Before joining Microsoft, he was awarded the Microsoft MVP designation. Abhishek student of BE Information Science at PESIT graduated in 2009. The 70th Republic day was marked by enthusiasm of students who hoisted the national flag and actively participated in the celebrations. Prof. Mysore. V. Subramanya, senior music critic and scholar addressed the students. Prizes to winners of quiz contest conducted for students of government schools adopted by PES were distributed. The function was also an occasion for the 35th bi-annual meet of the alumni. D. Jawahar, Pro-Chancellor, Dr.K.N.B.Murthy, Vice Chancellor, and Dr.V.Keshavan, Dean of Engineering graced the event. To help the students prepare for interviews the alumni conducted mock interviews and group discussions. The alumni provided the feedback on the performance and answered questions about how to present themselves confidently. Soldrit was in the media recently as a fast growing independent repair service that provides repair services for multi-brand products. 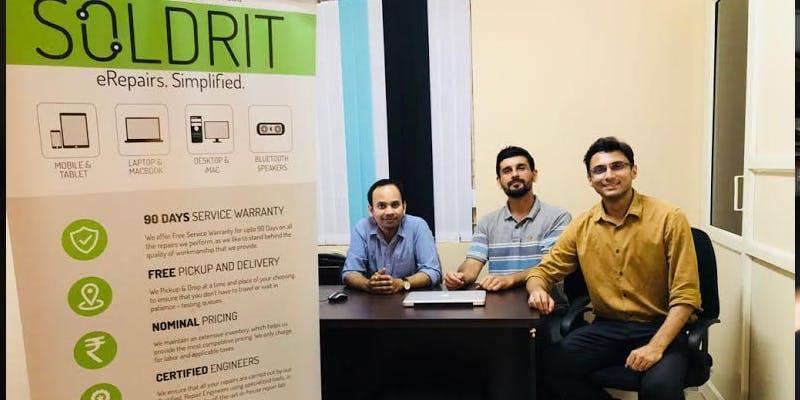 Soldrit was founded in 2015 by Deepak Bhatt and Kunal Bhatnagar, college batchmates in Electronics and Communication Engineering from PESIT, Bengaluru. 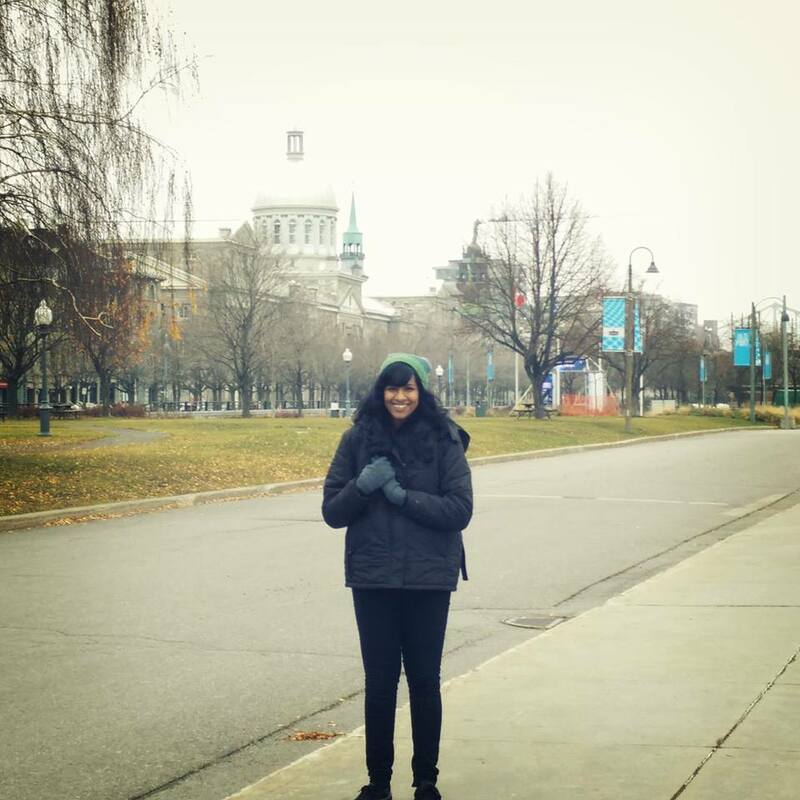 Abhilasha Ravichander is enrolled for MS Program at the Language Technology Institute of Carnegie Mellon University (CMU) where she is currently a Graduate Research Assistant under Dr Eric Nyberg. With a GPA of 4.04/4.00 she has undertaken important assignments at the university. She designed models and methodologies for supervised semantic parsing in domains starting from zero training examples for Bosch Ubiquitous Personal Assistant. She was associated with the development of Data Driven Discovery of Models for DARPA. This involved creating an assistant to help experts interact with datasets and incorporate domain knowledge into Machine Learning models through interactive dialog and visualizations. She contributed to building an open-domain socialbot to engage users in conversation on Amazon’s Alexa platform and retrieval-based models and strategies for dialog from community question answering. Her team was one amongst 12 teams in the world chosen for sponsorship of 100,000 USD stipend by Amazon to compete in the Alexa Prize. Three of the papers written as a graduate student were under the guidance of Dr S.Natarajan. As a student of CMU she has published four papers and was a reviewer of CoNLL, one of the top conferences of Association of Computational Linguistics (ACL). Abhilasha started her career as a Platform Engineer at Sensara after graduating in BE Computer Science and Engineering with distinction from PES Institute of Technology. 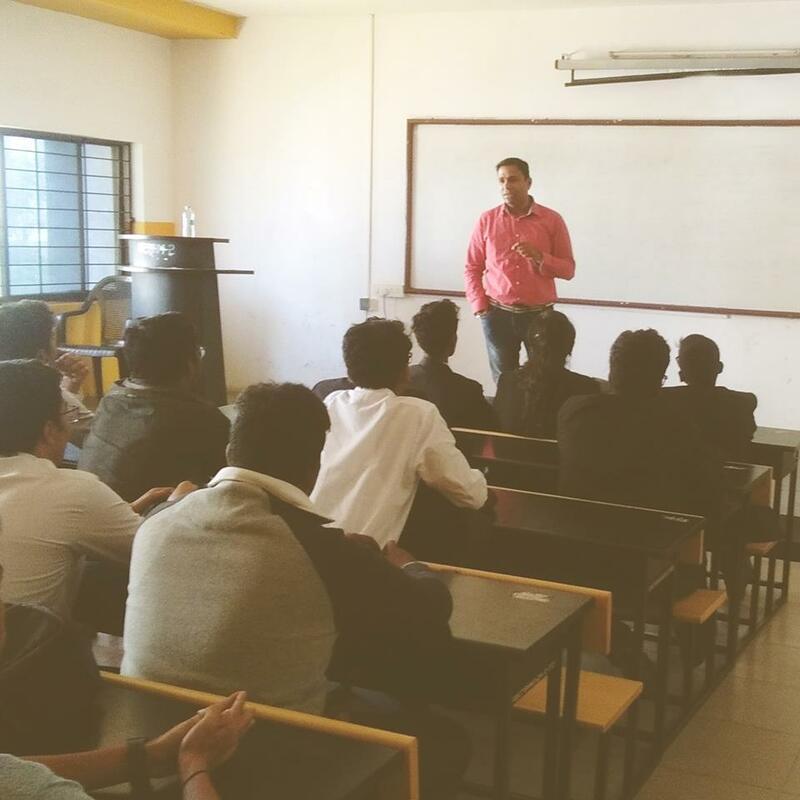 The students of hospitality program got an opportunity to interact with alumnus, Saumitra Chaturvedi, Director-Operations of Accor Hotel Group. He talked about career aspirations to reach the top. 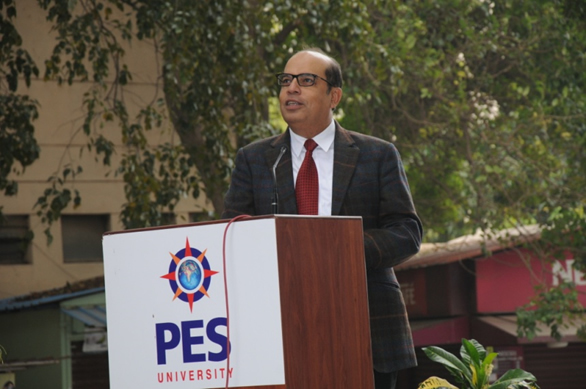 He advised students to come out of their comfort zones for becoming a competent professional. The talk highlighted the importance of multi-skilling and adaptability to stay relevant. As one works towards fulfilling career aspirations aiming higher improves confidence ones abilities was one of the takeaways. In this year’s Motor Trend Truck contest, the truck from Ford emerged as the Super Duty Motor Trend Truck of 2017. Kaushik Shanboug, as Engine Calibration Engineer, at Ford Motor Company, was part of the engineering team working on the winning product for over 57 months. Kaushik completed his BE in Telecom from PES in 2010. The tournament saw keen contests among the participants. 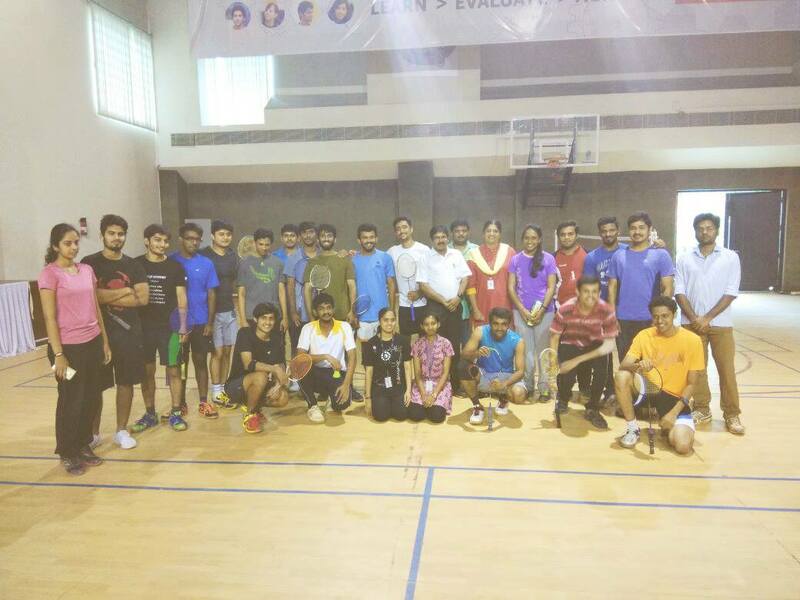 Sagar won the men’s singles title, Sadvi won the women’s singles crown, Amogh Shetty and Sunny won in the men’s doubles category, and Siddarth and Sadvi clinched mixed doubles title. 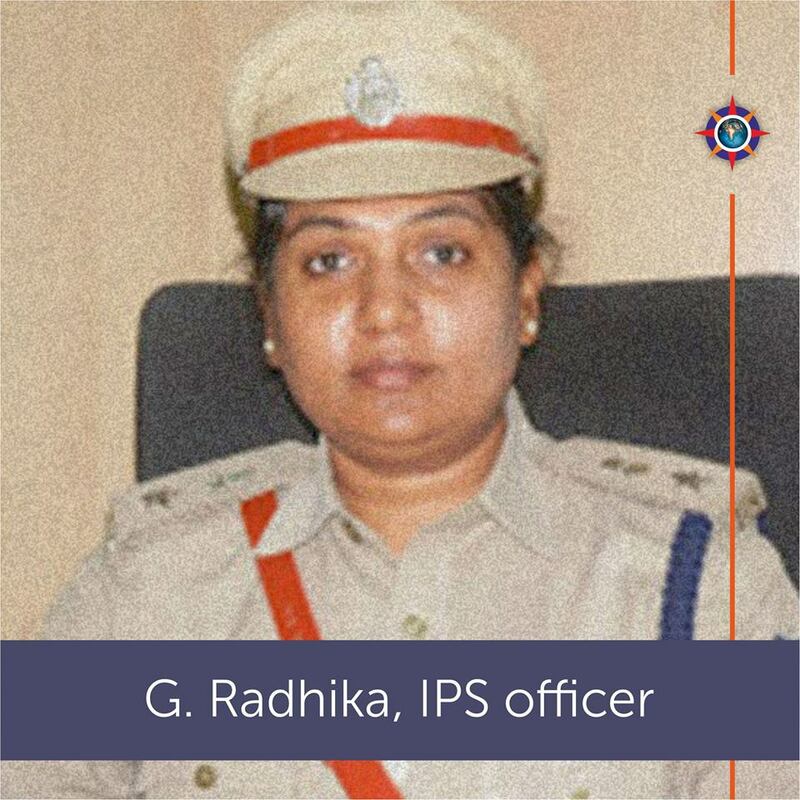 G. Radhika, a computer science graduate from PESIT, a 2012-batch IPS officer, assumed charge as Superintendent of Police of Mandya. 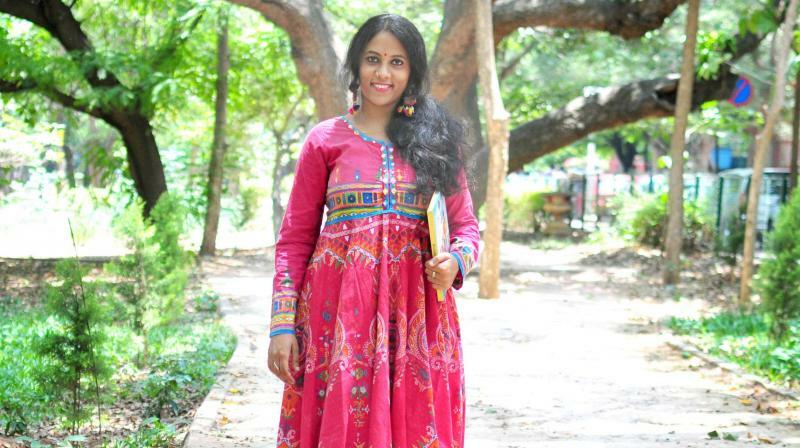 Smrthi founded Kagakka Gubakka with a mission to keep long-forgotten stories, games and traditions alive. The name is derived from stories about a conniving crow and a smart sparrow who are friends and about their adventures together. The live events see about 50-60 kids in each session. It starts with a 15-minute warm up session of gamified learning and personality development, followed by three stories – one rooted in mythology, folk and another one that makes them laugh. It ends with games that everybody looks forward to. The sessions take place at popular public parks of Bangalore. Many elders frequenting the parks get to share stories, and find the interactions with kids to be a welcome change. Enthusiastic Students from all branches of PES University took part in the flag hoisting ceremony marking the 68th Republic Day celebration. It was time to think about what one can do for the country. 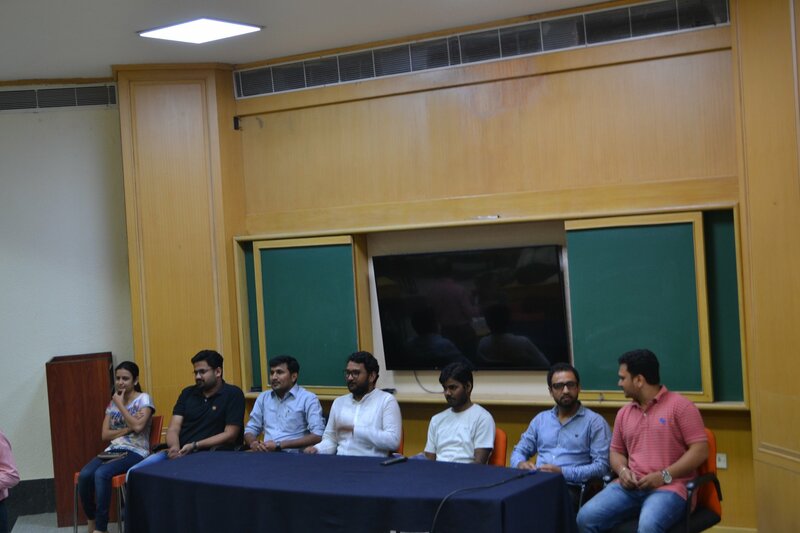 Building on the liberty of thought and expression guaranteed by the constitution the speakers at 31st biannual alumni meet that followed, talked about the motivation for the students to contribute intellectually to make the country progress rapidly to be a developed country. The meet was inaugurated by Prof. H.A.Ranganath, former Director, NAAC and former Vice Chancellor, Bangalore University. Talking about being successful he spoke about the importance of winning the conflicts within oneself. The learning for the students was about taking pride in the achievements of the country and elevating the nation to the next level. 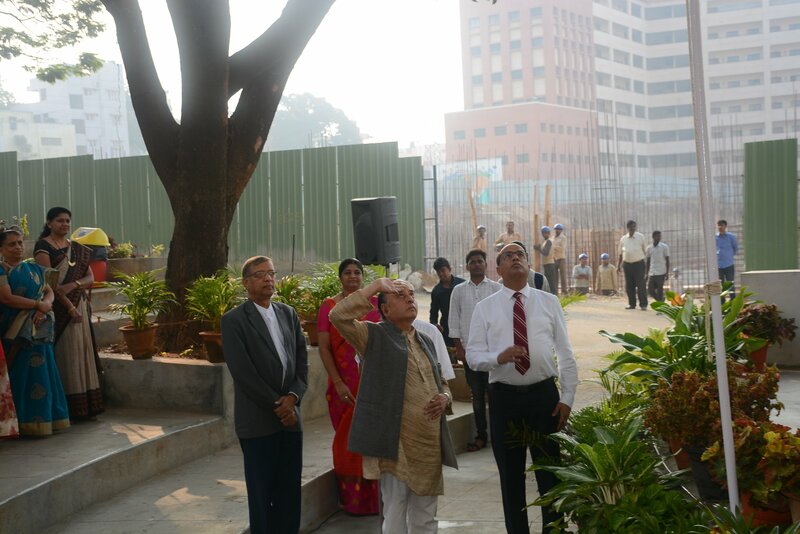 Prof D. Jawahar and Dr. KNB Murthy graced the occasion. The meet was compered by Prof. V.Krishna and vote of thanks was proposed by Dr. K.S.Sridhar. 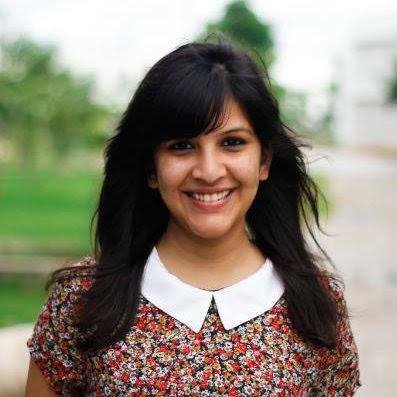 Rashika Jain, BTech from PES Institute of Technology and a gold medalist from Great Lakes Institute of Management, together with a friend started Weblistr an online shopping guide with the mission to simplify the world of online shopping for users and help online companies connect better with their shoppers. The portal helps users discover, rate and review online companies. We wish her the best in the endeavor. Mahesh, an alumni of PESIT, as a student of seventh semester, read an article in Frontline magazine which quoted a report on malnutrition. The UNICEF report rated mal-nutrition in Pakistan at 5%, Bangladesh 5%, Nigeria 5% and India at a whopping 42%. Mahesh says, “Coming from a small town like Tumkur, PES was the place where I got the confidence to challenge the problems of Real world, which bigger organizations like UN and WHO are fighting.” The exposure to international and national level conferences and guidance from faculty inspired Mahesh to take up social entrepreneurship along with research. He wanted to do something about the serious effects of mal-nutrition: death at a very young age, loss of memory, poor mental growth and slowing of a nation’s growth rate. Mahesh felt that as an engineer one has to take up such challenges. In 2010 he started growing Spirulina, researched on it and used expert advice from Central Food Technological Research Institute (CFTRI) in Mysore. The unique nutritional qualities of spirulina makes it a potent dietary supplement to save kids from malnutrition. Once he started growing Spirulina, Mahesh felt that the task of reaching it to malnourished kids in the remote villages is critical for his mission to tackle the problem of malnutrition. 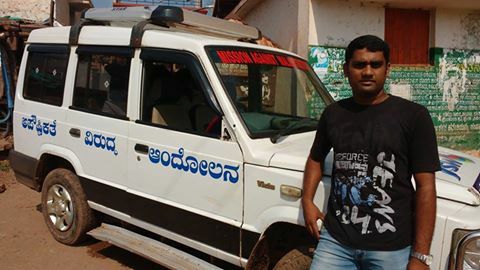 With all his perseverance and hard work, today he ensures that Spirulina reaches hundreds of villages in seven districts in Karnataka and some outside the state. He looks forward to support from the student community in raising funds and creating awareness about the need to ensure availability of Spirulina in remotest villages. Mahesh is getting more corporates to join hands and raising the issue with state and central governments. His aim is to eradicate malnutrition from earth. 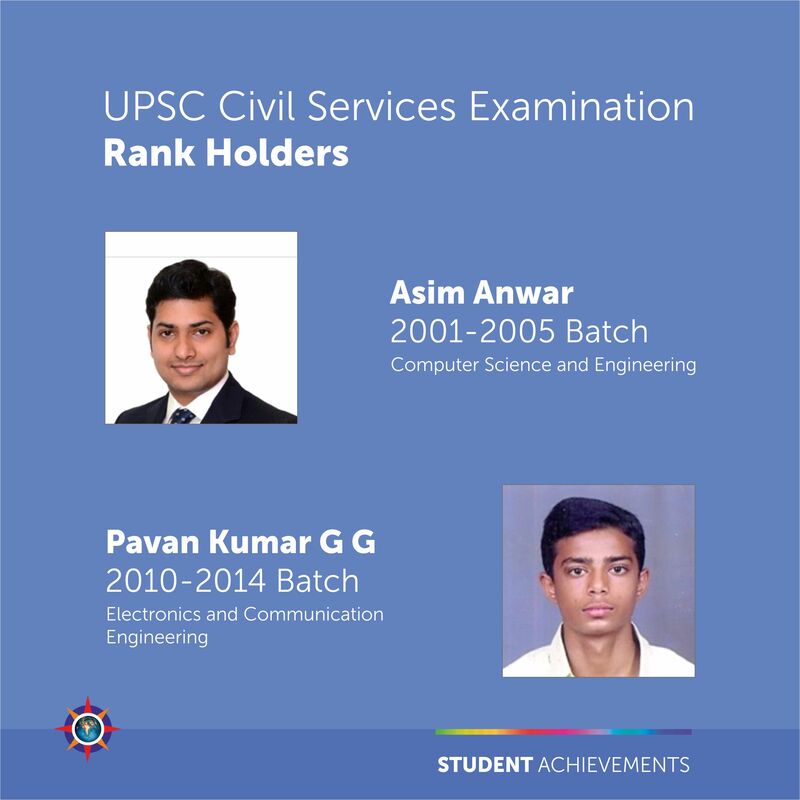 Asim Anwar and Pavan Kumar successfully cleared the Civil Services Exam. Congratulations to Asim Anwar (Rank 149) and Pavan Kumar (Rank 420) who successfully cleared the Civil Services Examination. Best wishes from PES as you begin the journey to serve the nation.